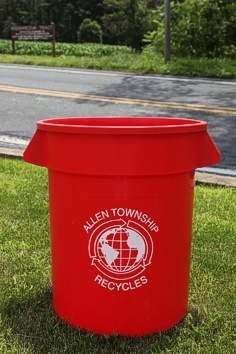 Thank you for paying your Municipal Trash and Recycling or Sewer bill for Allen Township online through Official Payments. You now have the convenience of paying your bill online with your credit or debit card. We accept Visa, Mastercard, Discover and Debit Cards. 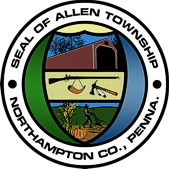 *please note - the "convenience fee" is a fee that is charged by Official Payments and NOT Allen Township for the payment processing service. To make a payment for Trash and Recycling, please click HERE. To make a payment for Sewer, please click HERE. Please call the Township Office during regular business hours with any questions. 610-262-7012 ext. 110.